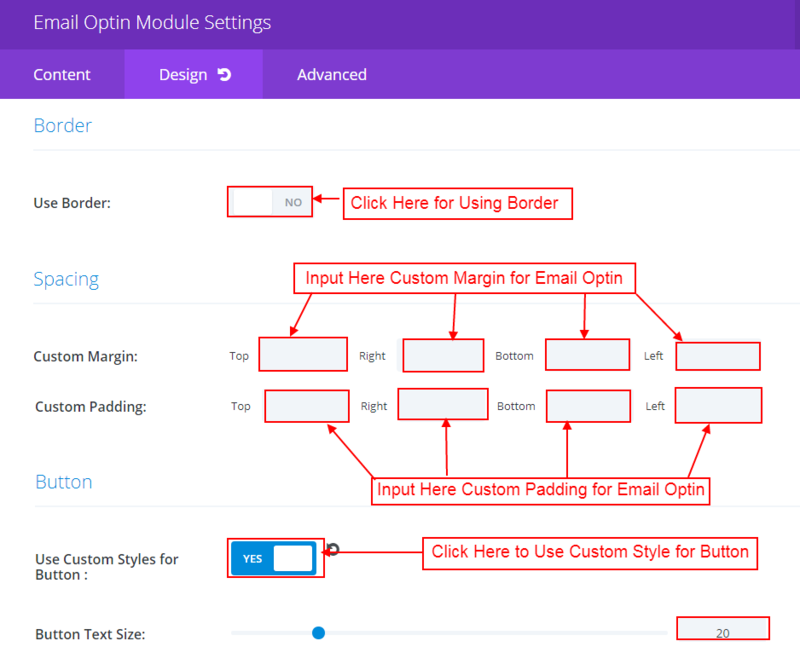 Today we are here with some new stuff that will help in using email optin module of elegant themes on your website. 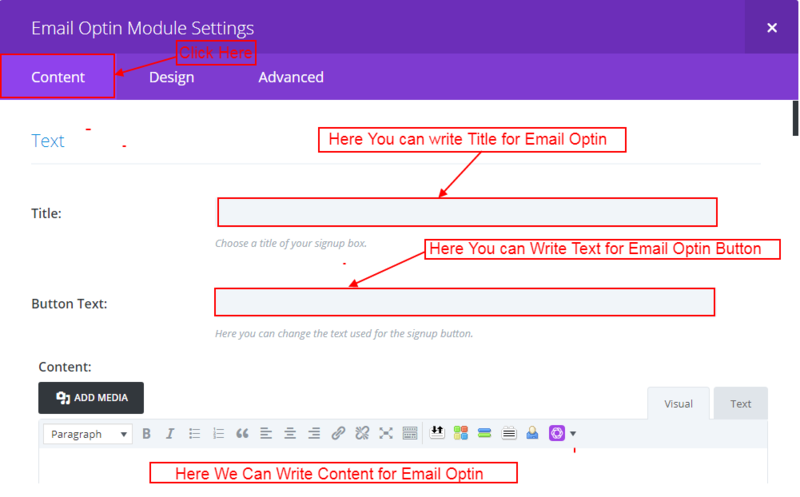 Email optin is a great way to increase the number of subscribers, so today we are going to show you how to use email optin module. Firstly we need to add “Email Optin” module where we want to show email opt-in form, after this, open “Email Optin” module settings. Now click on “Content” tab and here we can input the “title”, “button text” and content for email opt-in that appears on left side of email opt-in. 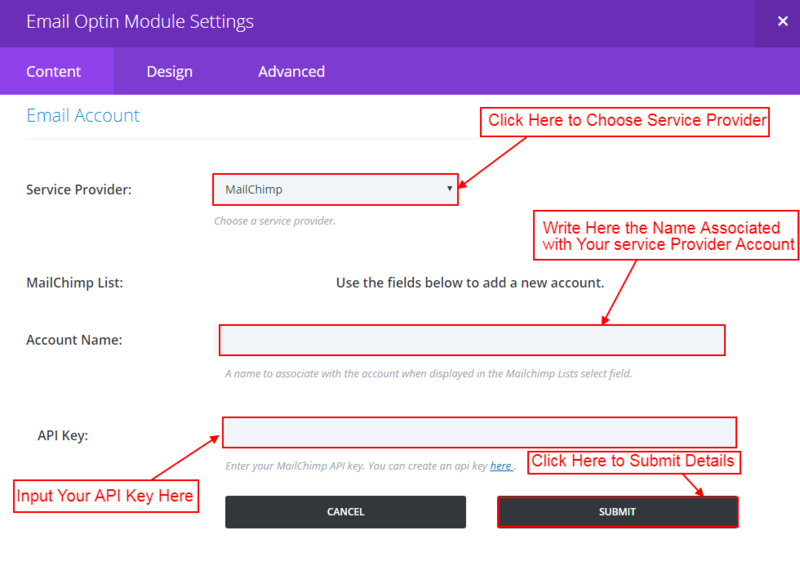 In this step, we are going to integrate service provider with email opt-in by choosing the service provider, and submitting account name and API key with email opt-in. Further scrolling down we can see the options for the image, color, video, the gradient for email opt-in. 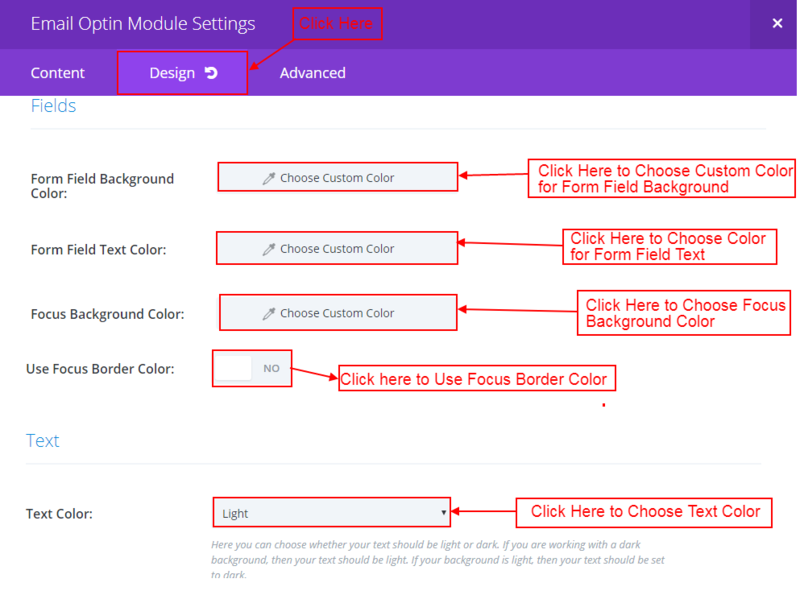 In this step, we can choose the background color for form field and focus, and then color for field text and focus border. After a little bit scrolling, we get the option for choosing text color, whether it is dark or light. Now moving to design tab and here we get the option for choosing font-family, font-size, text color and letter spacing for header text. 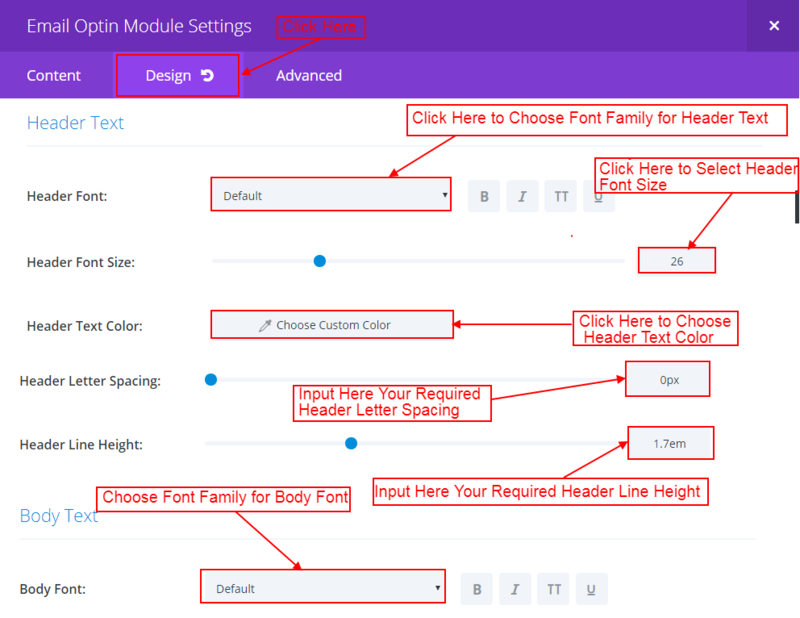 In this same, we can choose the font style, font family, font size for body text. When we move further in “design” tab we can see the option for using border and applying custom margin and custom padding on top, left, right, and bottom side. 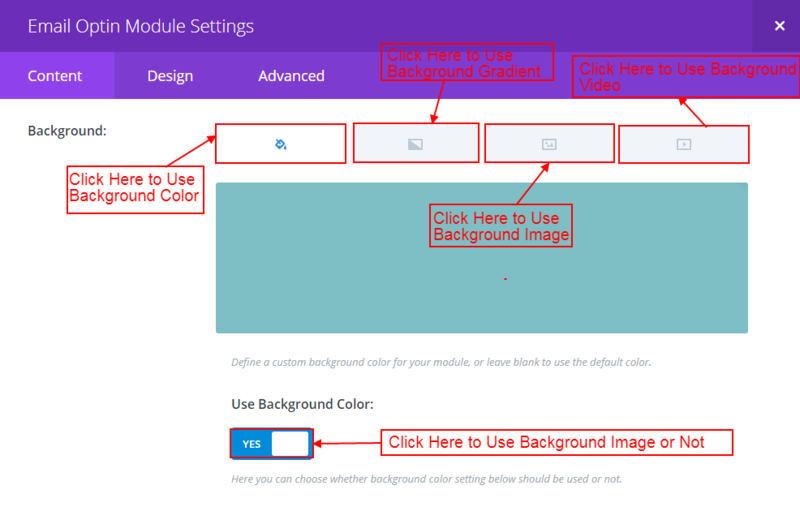 If you want to use the custom style for button then you need to click on “Use custom style for button” after this you get the option for setting button color, border, its size and many other options. Now moving to “Advance” tab and in this tab, we can input CSS Id and CSS class for email optin module. We can use CSS Class and CSS ID custom style. Hope this piece of work satisfies you and Feel free to comment below for any other help. Thank you so much – great post too. would also be interested to know where to tweak form place field holders “mail” to “your best email” and “name” to “first name”. if I want to change the word email to “your best email” or “name” to read “first name’ for example, where would I go to do that?